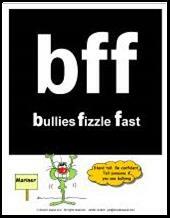 © Jenifer Jurden, LLC 2009. 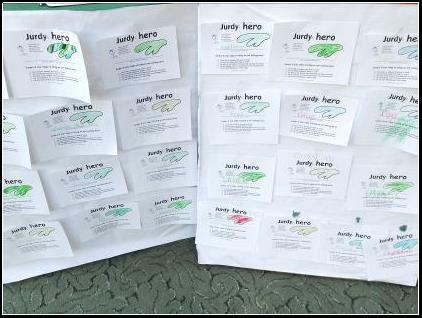 Jurdy™ &Jurdy Green™ are trademarks of Jenifer Jurden, LLC. All rights reserved. 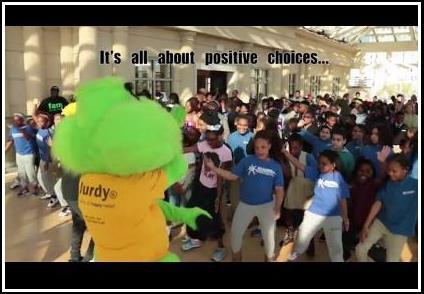 Jurdy® is the “hero of happy-ness™” and harnesses tremendous magical power in conveying the message of kindness, healthy choices and looking out for one another in schools, organizations and communities. 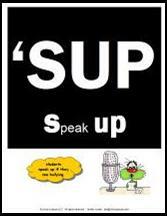 Our programs offer a hybrid of cartoon character messaging, a live mascot with performers and clever texting acronyms with a twist to speak the childrens’ language. Leveraging this age of characters and imagination, children quickly adopt this lovable character as someone who always has their back and is always in their corner. We work and plan with educators on targeting specific topics and focus areas and can work within any budget. Below is a small taste of all that we can offer. 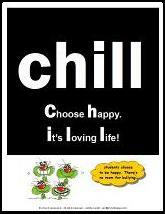 Just reach out! 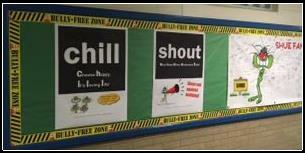 Jurdy® pledge banners for signing to get student commitment to being kind and looking out for each other. 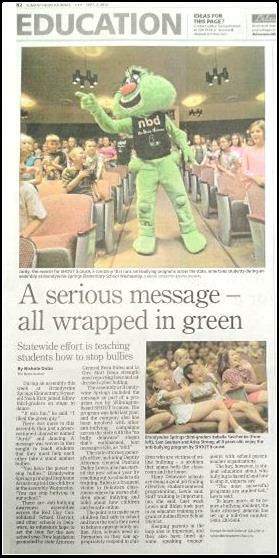 Jurdy Heroes Program -Students love becoming Jurdy heroes. 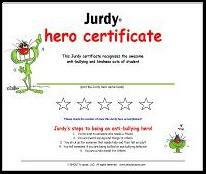 These Jurdy hero sheets are then displayed around the classrooms and hallways/cafeterias for anti-bullying branding awareness . 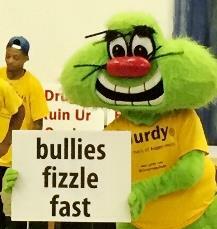 for Jurdy Agents in schools and communities. 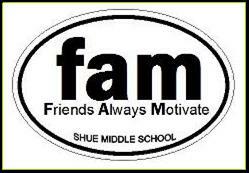 We can create acronym creative solutions for any important topics to include substance abuse, safety, etc. Click to see this Jurdytastic article!